Increase your volume of work without limiting your cashflow. Through funding client disbursements, Lawfunder can assist personal injury law firms, commercial litigation firms and family law firms by taking the pressure off the cost of funding case disbursements. These costs could include expert opinion reports, medico-legal reports, court filing fees and in some instances, barristers’ fees. When a typical personal injury file runs for an average 18-24 months, disbursements of approximately $5,000.00 are common in each case. If a firm expects to manage a high number of files and continue to grow, it cannot afford to tie up capital for lengthy periods of time funding these outlays. 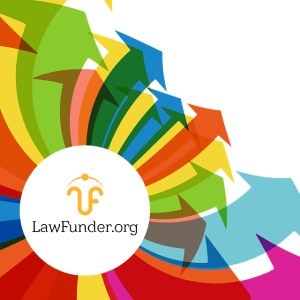 Lawfunder currently only lends to qualified law firms seeking minimum total loan amounts of $100,000 per annum. We offer these firms transparent terms and simple one-page agreements.